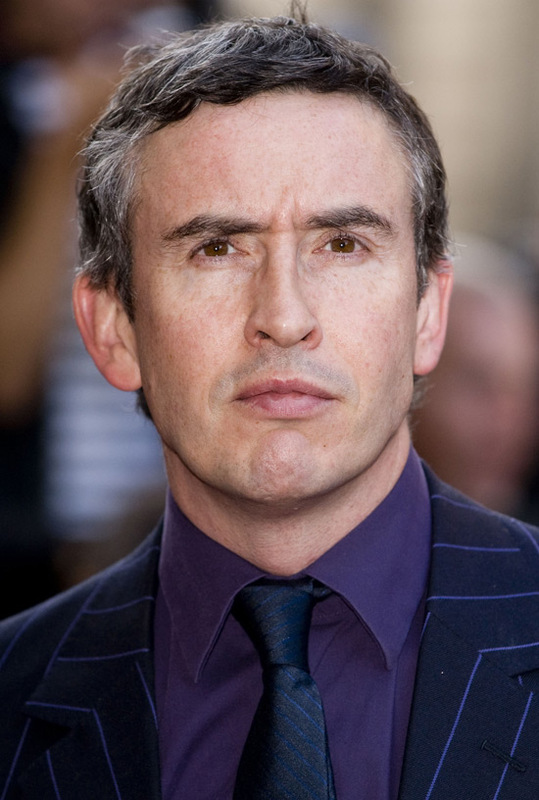 English actor Steve Coogan has played a host of characters that highlighted his versatility and range. He trained at the Manchester Polytechnic School of Theatre and played the title character in the '90s British comedy I'm Alan Partridge. Coogan starred in 2002's 24 Hour Party People and toplined 2004's Around the World in 80 Days with Jackie Chan.